Any type of accident has the potential to be incredibly life­ changing. Many victims will have to live the rest of their lives with permanent scars, as well as emotional and psychological reminders of such a traumatic event. 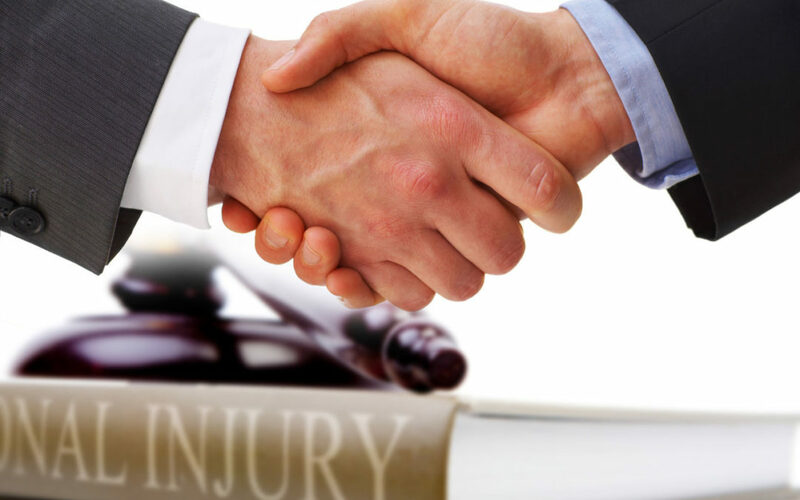 If you want to retain a Denver personal injury lawyer who is devoted to pursuing your maximum amount of damages, contact the Law Office of Jarrett Benson right away. If you have been involved in an accident that was caused by no fault of your own, you could have the right to file a claim for financial compensation. Depending on the circumstances surrounding your unique claim, you could be eligible to receive money to compensate for your losses, including medical bills, doctors’ treatments, repair costs, loss of wages, pain and suffering, or even the loss of a loved one. 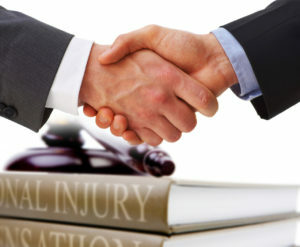 If you have been injured in any type of accident in Colorado, come to the Law Office of Jarrett Benson. I have helped countless innocently injured victims receive the financial support that was needed to recover quickly and affordably. I am confident that I have the ability to represent you in the same way. Aside from my experience in the personal injury field, my clients can expect many quality services.